It’s over! 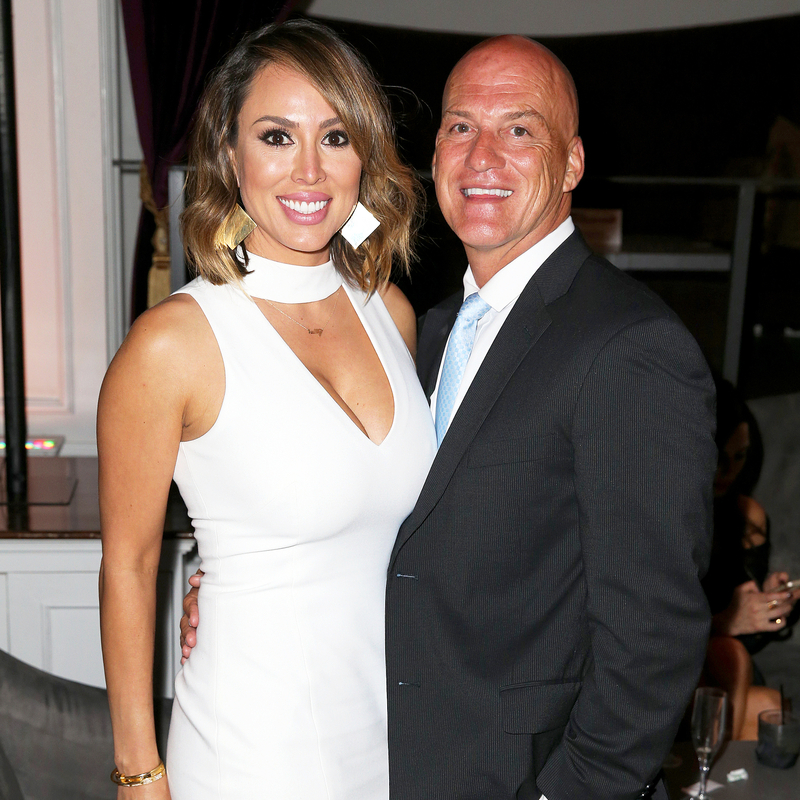 Kelly Dodd announced that she plans to file for divorce from Michael Dodd, her husband of 11 years. Kelly previously filed for divorce from Michael in 2012 before rekindling their relationship. They share 11-year-old daughter Jolie. The news comes just days after Radar Online reported that police visited the couple’s home in Newport Beach, California, six times within a three-day period in July in response to “keep the peace” calls.